Movies like “Kai Po Che” and “Kevi Rite Jaish” have not only been shot beautifully in Ahmedabad capturing its unique elements, but they also have definitely inspired a lot of Amdavadis to explore the city and capture it through their lenses. 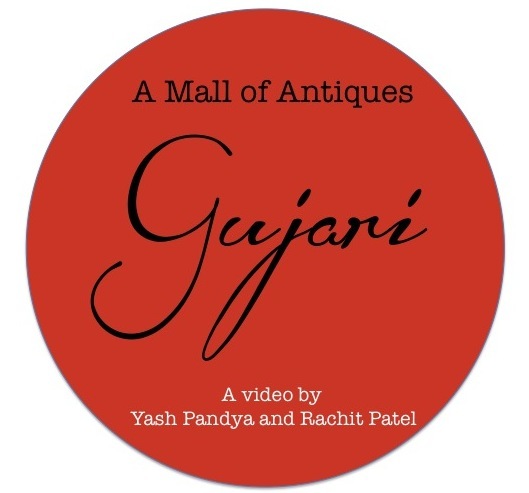 The Ahmedabad Blog came across two young Amdavadis – Yash Pandya and Rachit Patel who have shot a charming video – “The mall of antiques” – The Gujari which is based on the Gujari bazaar or Ahmedabad Sunday market. The video is an attempt to capture this iconic image of Ahmedabad that consists of more than 1200 regular and 1000 ad-hoc traders. The bazaar opens up as early as 5.30 AM in the morning when different vendors come to the market to display their goods. From dawn to dusk, this market sees a lot of transactions of sustenance items, affordable household utensils, clothing, second-hand hardware tools, re-purposed waste, electronics and rare books. There are so many activities happening together at this bazaar that it takes a while to absorb the entire experience. The whole idea for the video was spontaneous and a humble visit to the market turned into a full-fledged shoot. Yash and Rachit felt liking showing this flavor of Ahmedabad to the world and thus they started shooting around the market. Since, this is a weekly market, Yash and Rachit made full use of the limited time at their hand and captured as much as they could in a day. It took them 2 whole days to convert the raw footage into a sleek 4-minute video with apt audio! Yash and Rachit are just 22 years old and are students of Nirma University. They are not trained filmmakers. 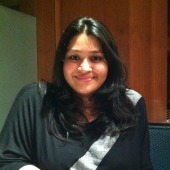 But just likes us, they are passionate about sharing their vision with the world!